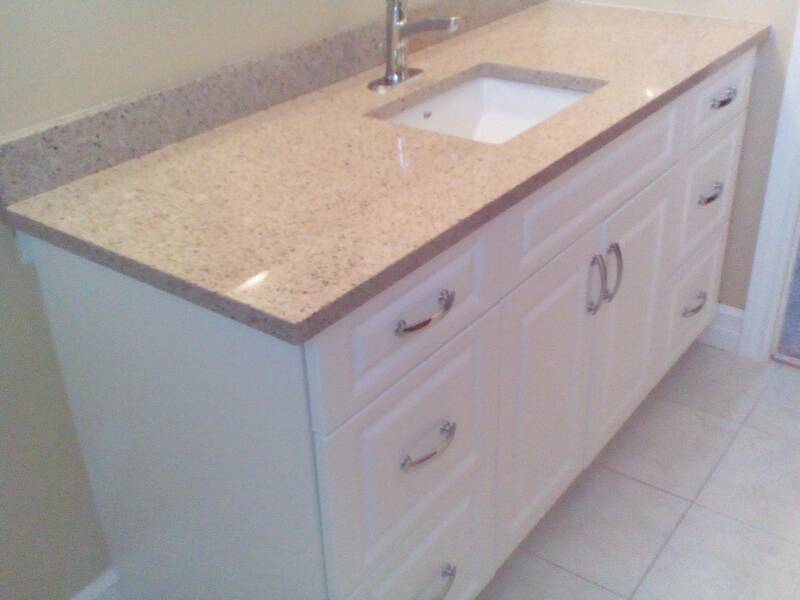 Ask About Our Silestone and Ceasarstone Install Packages. Call 902-448-2108. 100's of colours to select from with affordable cabinet door replacement options along with counter tops. We offer you the same kitchen accessories that you would normally have with a new kitchen design. So there is no need to shop for box store prices when we can offer you solid advice. You deal with one person to get the right information. Even if you are just looking, we want to give you the proper information when making your purchasing decision. 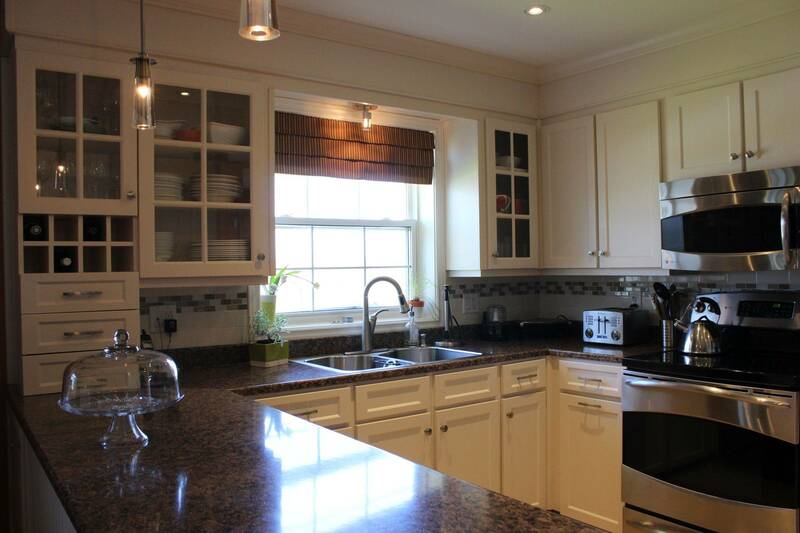 I want to highly recommend Robert Stack at Kitchen Cabinet Refacing Renovation and Remodeling. I recently purchased a new refrigerator and upon delivery on December 23rd realized that the fridge did not fit. There was a one inch overhang on the quartz counter top that I failed to take into consideration. Panic time was upon me. I phoned Rob Stack and he quickly reached out to his network and hooked me up with Ryan Aube at Stone Hammer. Ryan came out on Sunday morning and cut and re-polished the quartz counter top and provided a very clean and professional service. 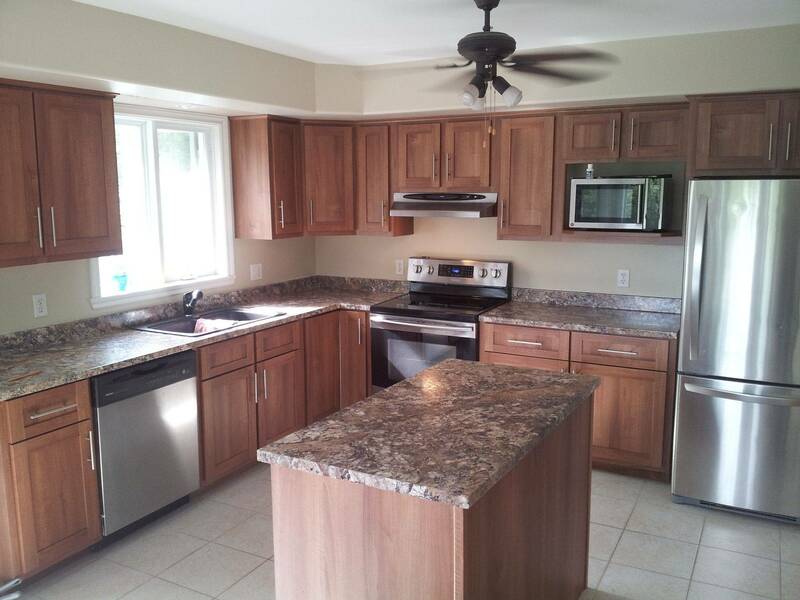 This customer saved approximately $8500.00 compared to a new kitchen. Money saved went towards new countertop upgrades. 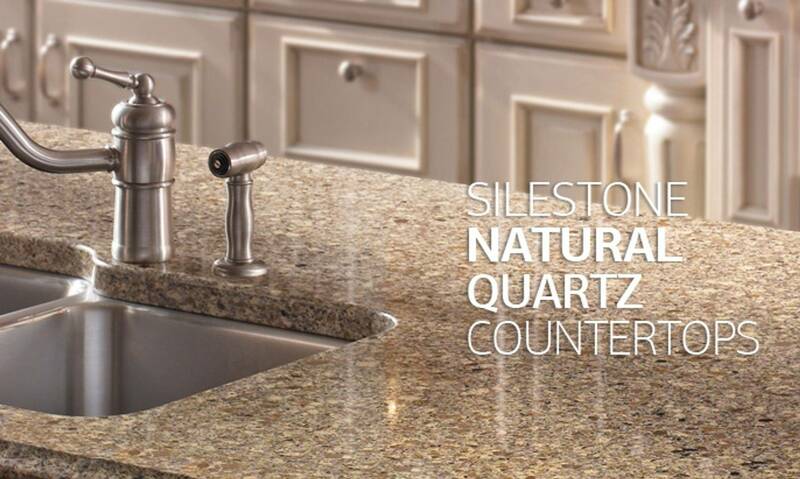 Halifax Silestone and Ceasarstone Quartz Countertop supplier. Kitchen Cabinet Refacing Halifax Dartmouth. 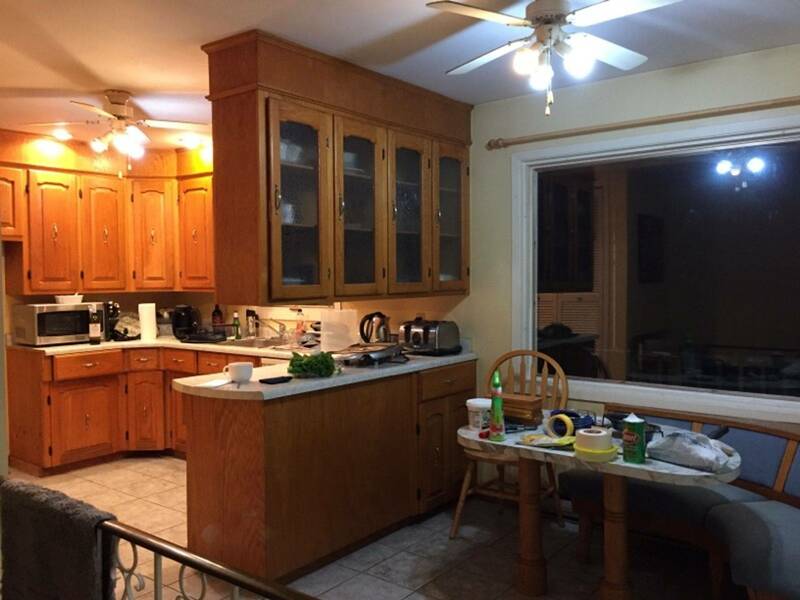 Kitchen Cabinet Door Refinishing Halifax. 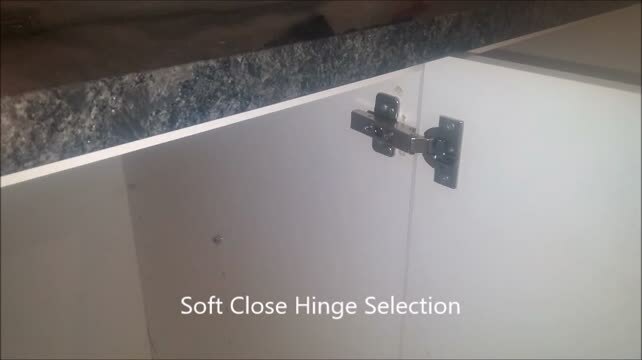 Our cabinet refacing process is a double bond application. This involves applying a laminate backer called phenolic which is 1/32" thick, this is then adhered to a vinyl sheet covering. This material is then glued to your cabinet surfaces which is similar to your laminate counter top process. This is what we call a double bond process. This gives a better durable bond then other refacing applications which is often used by other companies to save time. Ask me to give you a sample piece of the material. One question I often receive is how to remove this material from the cabinet. Answer is, you would have to use a heat gun, or the use of a sharp knife to cut it off. 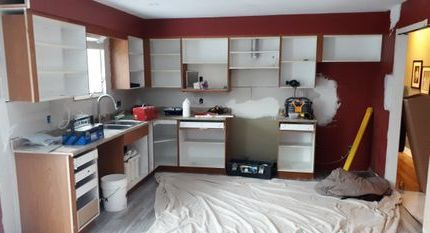 Kitchen Refinishing has two parts involved. The first part is the removal of the cabinet doors and drawer fronts. The next step is painting the cabinets to match the new cabinet doors. 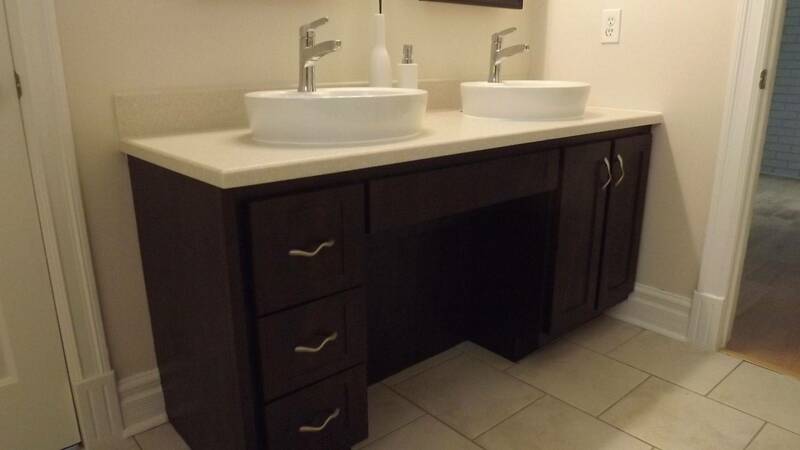 The second option is refacing which involves applying new end panels to the cabinet sides and applying veneer or laminate to the exterior facing of the cabinet boxes. The end result is greener because less waste is going into the landfill. We also donate reusable cabinet components to the habitat for humanity. Average refacing takes between 3-5 days based on a 10 x 10 kitchen. 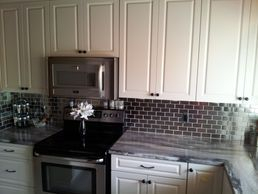 Visit..http://www.hgtv.com/design/rooms/kitchens/ideas-for-refacing-kitchen-cabinets for more kitchen refacing ideas. 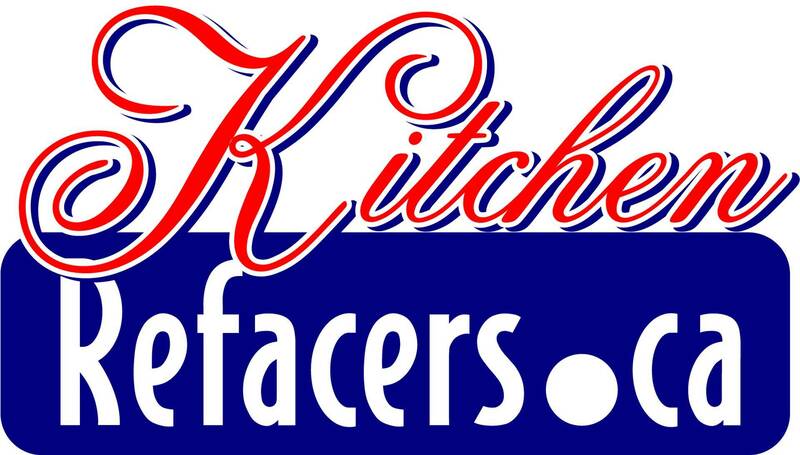 We offer kitchen remodeling with our kitchen refacing services. If you are looking for other work to be completed in our refacing program. Let us know. Customers like to keep their remodeling project simply by dealing with one person. 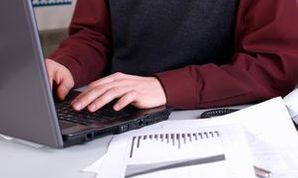 We can help organize your project to complete your project . Some of the projects we work with are. Go to this kitchen remodeling page for some helpful tips. Thinking about replacing only your kitchen cupboard doors? Yes we offer this service too. A lot of my customers are looking for an easy, fast cost effective way of re-doing their kitchen. Read more about cupboard door replacement cost. Once you understand our pricing plan, you will then see it is a lot easier then cabinet painting with less mess. This is a good news story and a recommendation. 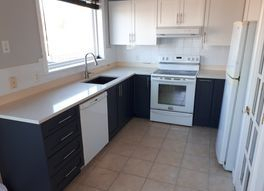 We wanted to get recommendations and cost on a kitchen Reno. I personally have “the rule of three” I get 3 quotes. It helps me learn and get a little education. Long story short , that led me to Robert Stack of Kitchen Refacers. Biggest differences, he took his time in looking and questioning us on what it is that we expect to get completed . He made sensible suggestions and followed up with a timely and complete quote, which included two bathroom counter tops. After some discussion , we accepted the quote , and he and his team showed up on the assigned day and on time. 48 hours later jobs completed and was done right the first time. No need for follow up adjustments. This was the smoothest reno project I have ever gone through. I have no problem in recommending he and his associates. 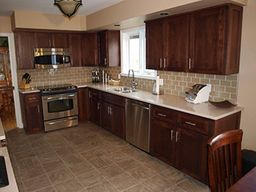 Proudly Serving: Halifax Dartmouth kitchen cabinet renovations, and cabinet designing, in Brookside, Beekchville, Shad Bay, Bedford,Whites lake,Prospect Village, Goodwood, Timberlea, Tantallon, Beaver Bank, Cole harbour, Mineville, Lawrencetown, Enfield, Elmsdale, wolfville, Saint Margarets Bay, Spryfield.